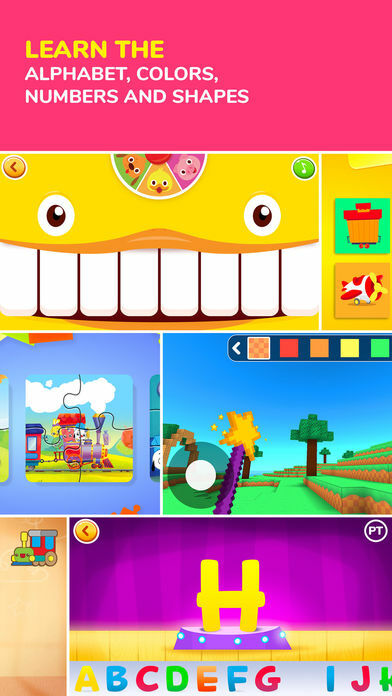 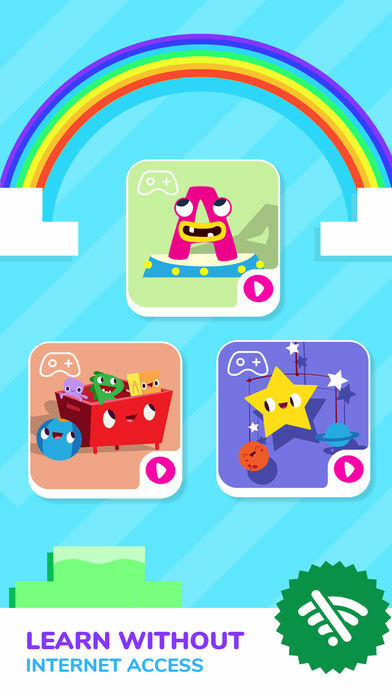 Your child’s learning is stimulated while they have fun with the app. 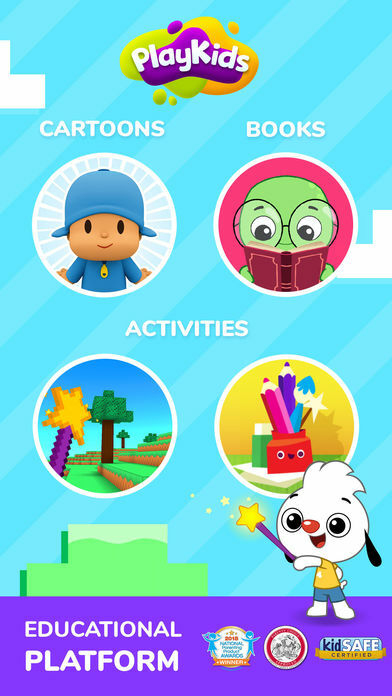 PlayKids enhances their skills, the team work, and their awareness about the world. 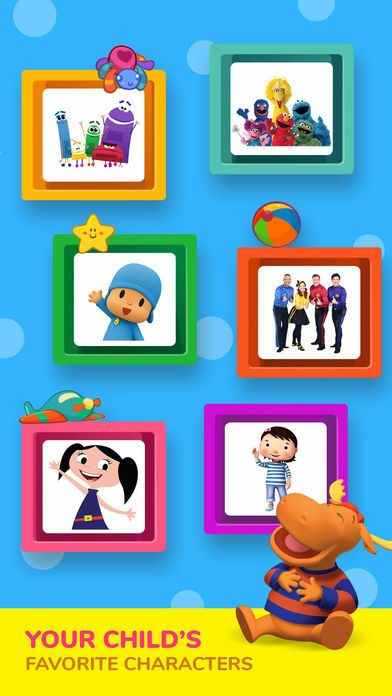 With over 3000 videos, books, games, and cartoons, children from 2 to 8 years old gets to learn and play with their favorite characters. 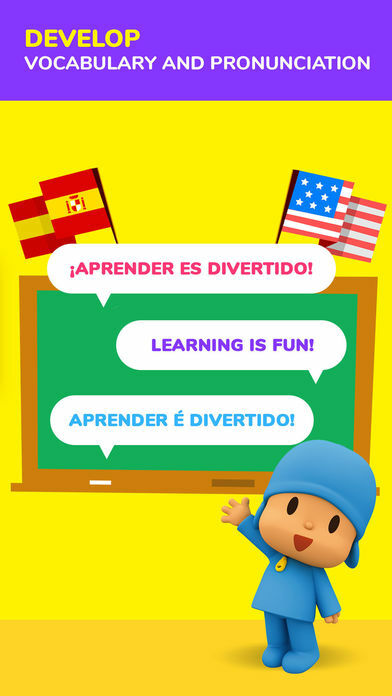 Our team selects the best in educational content, making sure your child is always in a safe and age-appropriate environment.